Minister for Trade and Export Growth David Parker has welcomed the conclusion of negotiations for the Comprehensive and Progressive Agreement for the Trans-Pacific Partnership (CPTPP). “The CPTPP is even more important to signatory countries given current threats to the effectiveness of the WTO and rising protectionism in many parts of the world. Before the agreement is ratified, New Zealanders will be given the opportunity to better understand what it means for them, their families and the country. “We are committed to ensuring this is done in a fair and accessible way,” Mr Parker says. National Party Trade spokesperson Todd McClay has welcomed news that an agreement on the TPP has been reached – and called on the Coalition Government to release the details of the agreement to the public as soon as possible. 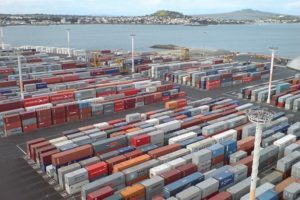 “Signing the TPP will have huge benefits for New Zealand exporters and it’s great to see reports that an agreement has been reached and a deal will be signed on 8 March. “The agreement was a huge focus for the previous government because it will open up improved access to hundreds of millions of consumers around the world. National Party Workplace Relations spokesperson Amy Adams says the Labour-led Government’s employment law changes announced today can only slow down New Zealand’s high-performing job market. The law as it stands encourages all businesses, small and large, to grow their workforces and take a chance on new workers and long-term unemployed people. “While Labour have now partially backed down and allowed small businesses to continue with 90 day trials, they’ve still closed those trials off to the bigger businesses that take on many of these vulnerable workers. Those workers will have fewer opportunities,” she says. 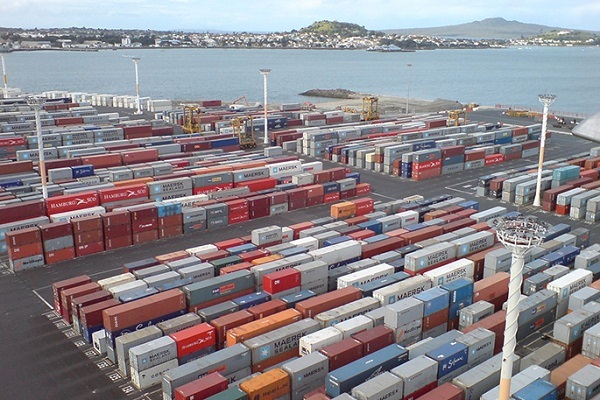 She said the reforms will further damage business confidence and take New Zealand backwards. They will only disrupt New Zealand’s settled and successful employment law.